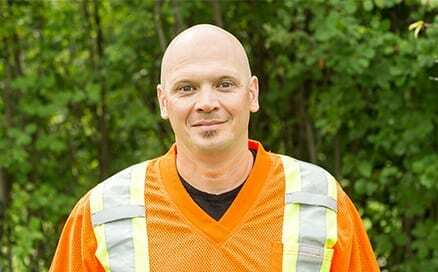 Who We Are | Tree Cutting in Bonnyville & Tree Removal in Meadow Lake | Pevach Corp.
At Pevach Corp. we’ve built businesses in the past–and we’ve been able to grow those businesses because of a commitment to providing some of the best customer service around. If you’re looking for Tree Cutting in Bonnyville, Tree Removal in Meadow Lake, or even if you’re looking for some Tree Planting in the Lakeland, you can trust our great track record! Talk to us about northern tree services in Alberta & Saskatchewan. Coby was born and raised in Meadow Lake, Saskatchewan, and has lived there for the majority of his life. Being from Meadow Lake it is hard not to have passion for the outdoors and a respect for the surrounding nature. Lakes and parks have been an integral part of his life, and he hopes to keep it that way for years to come. 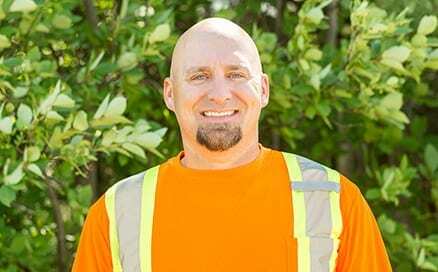 With 18 years of mechanical experience as a journeyman millwright and heavy duty mechanic, Coby helps to ensure equipment runs safely and efficiently while reducing impact on the area. He is a firm believer of keeping customers’ best interest in mind at all times, and works with customers to come up with the best possible solution within budget. Give us a call, we are here to help you! AT THE END OF THE DAY, OUR PRIORITY IS FOR OUR CLIENTS TO SAVE TIME, SAVE MONEY, AND AVOID HEADACHES- AND TO ALWAYS LEAVE THE JOB SITE IN SPOTLESS CONDITION.